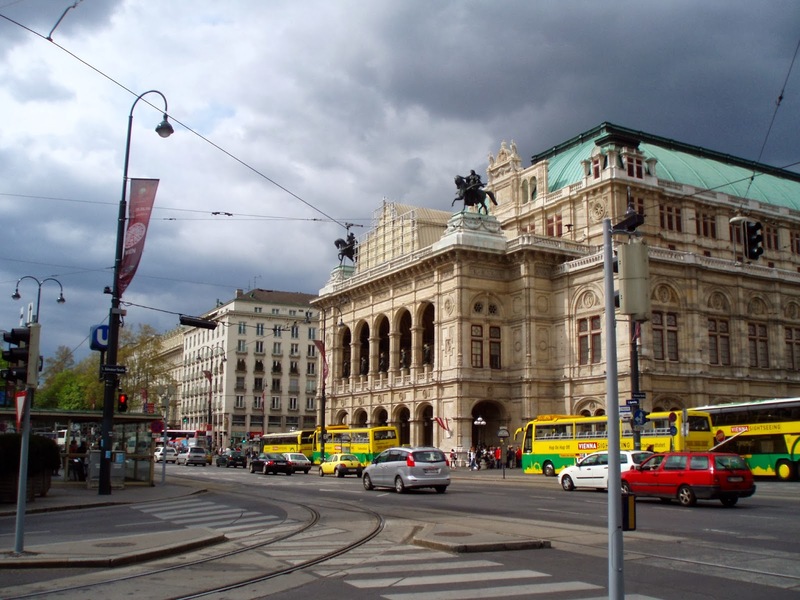 Vienna in Austria was a city that surprised me. I knew it was a city in Europe with palaces, great food and that it was a city of Music. However, when I got there, I was pleasantly surprised at the beauty of the city. Pictures will not do it justice and words cannot describe what I saw. However, I decided to list the ten reasons to visit this country, as in my mind it is a must visit city and should be on the top of your list. 1) Schlosspark Schoenbrunn – The summer palace which was the residence of the Habsburgs Royal family was built in a Rococo architecture style. It was probably made even more famous by the enchanting Sisi who was married to the emperor of Franz Joseph. 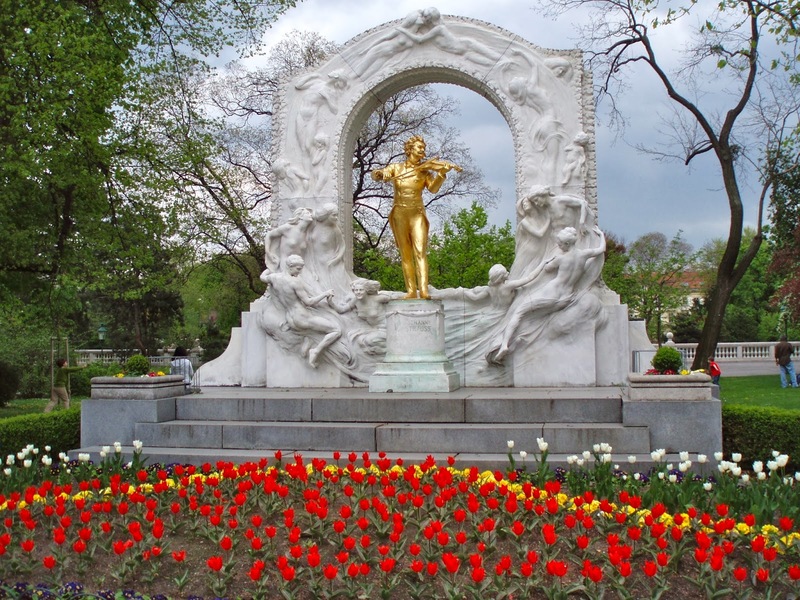 As a visitor, you can listen to music, eat Apfelstrudel, visit the residence and stroll the gardens. 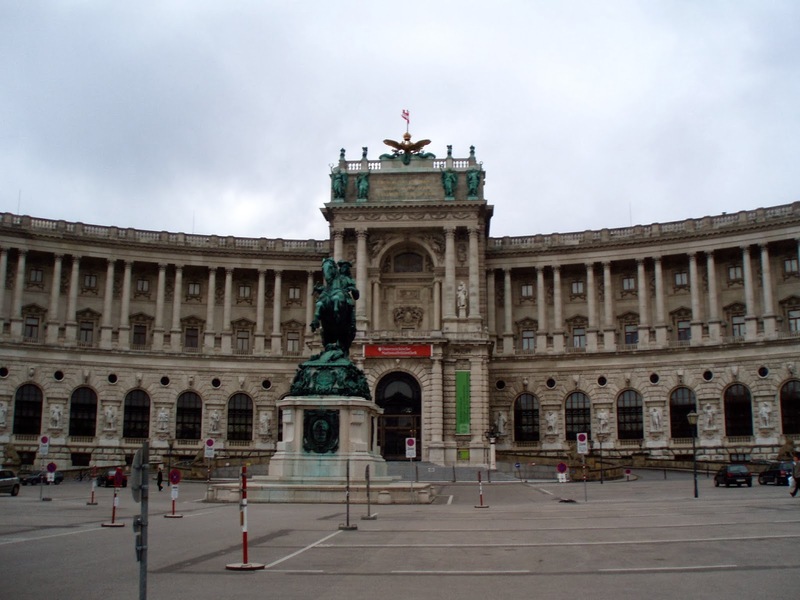 2) Hofburg or Imperial Palace – This was the residence of the Habsburg Royal family who, at one point in history, were one of the most powerful families of Europe. There is also a museum dedicated to Sisi. The palace contains not only residences, a chapel but also the Spanish Riding School. 3) Spanish Riding School – It is the oldest equitation show in the world that has been running for over 440 years. If you love horses, this is a must! You will see horses dancing ballet, and as a bonus, you can sit right in the centre where old kings and queens watched the show years ago and feel like royalty. 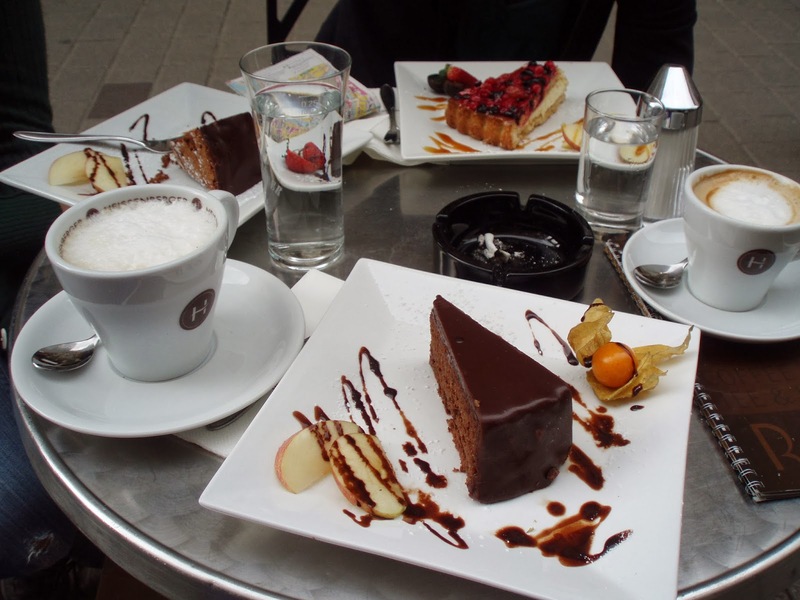 4) Cafe’s – Vienna is known for its Coffee houses, and they are so much more than just coffee. Do not miss the chocolate cake which goes by the name of Sachertorte. 5) Classical Music Concerts- As the city of music, there is no lack of places to hear classical music. From Schoenbrunn palace to the Opera house, the music is as beautiful as the places to listen to it. 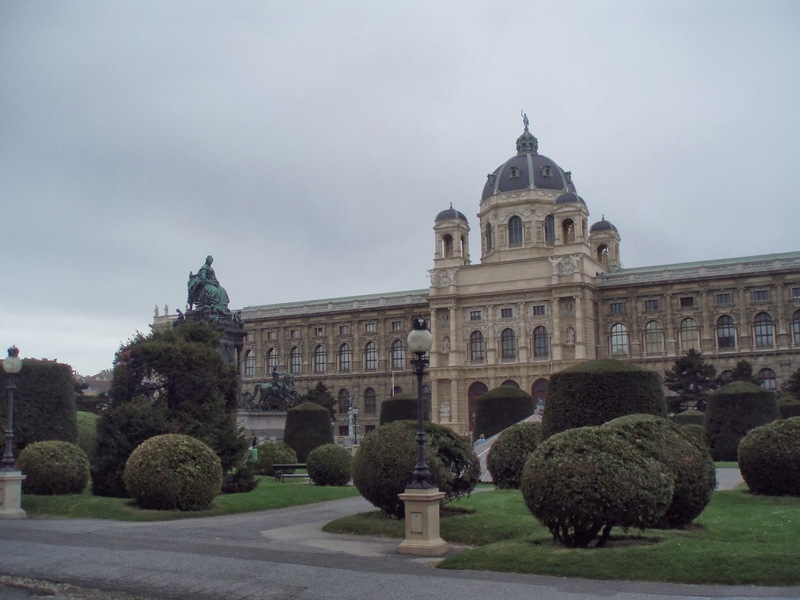 6) Kunsthistorisches Museum (Art History Museum) – It is the fine arts museum, located opposite of the Hofsburg. It hosts many great paintings by famous artists such as: Raphael, Rembrandt and Velazquez, as well as Roman and Greek art. 7) Old Town, City Centre – It is packed with statues and amazing architectural structures. There are also many different places to eat, shop, and with unlimited jewels to be found throughout. 8) Karlskirche church – It is a Baroque style church right in the centre of the old city. It is also one of the largest structures. 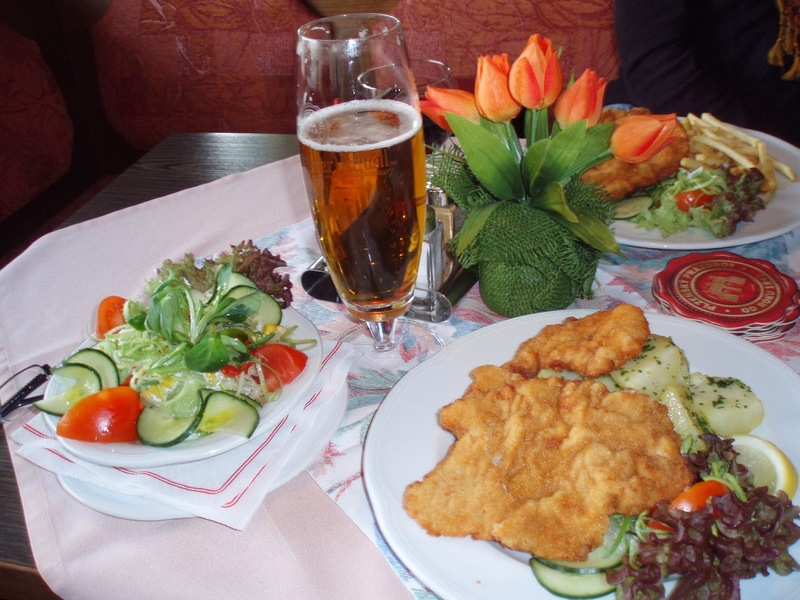 9) Austrian Food – Vienna is known for its Wiener Schnitzel, Apfelstrudel (Apple Pie) and other delicacies including great Beer! 10) Bermuda Tringle- It is the area best known for its Nightlife. When I visited it, I found the environment to be very friendly with a mixture of German music, Euro beats and American classic rock.